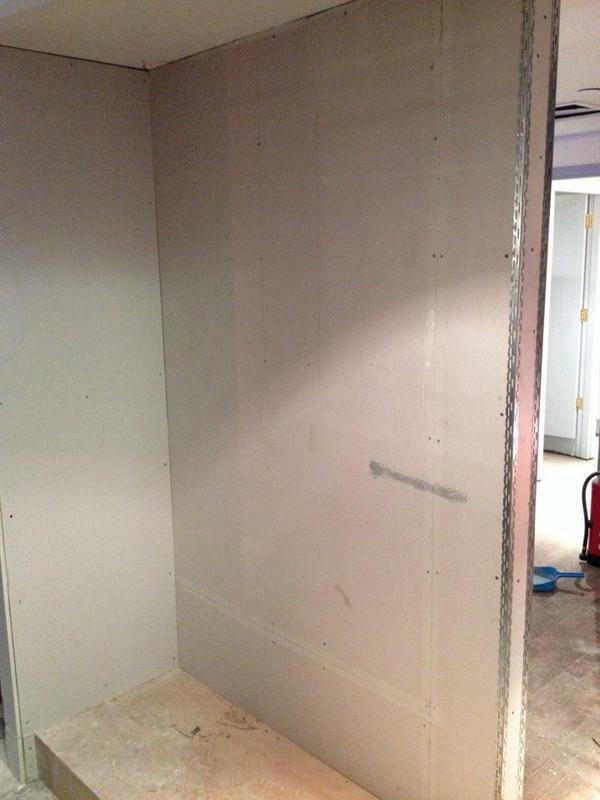 Partitioning & Plasterboard Services in Beckenham, BR3 4QZ. Covering Bromley and all surrounding areas. 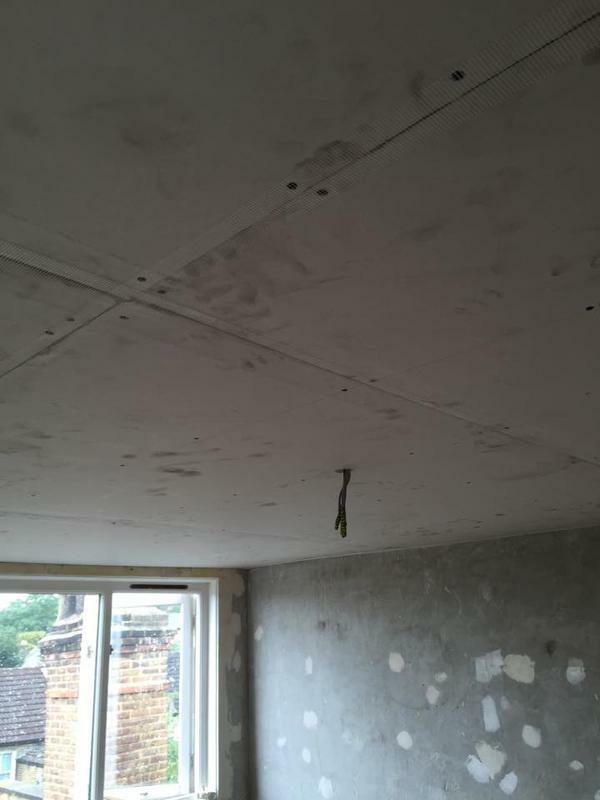 WE NOW ALSO SPECIALISE IN ISOMAT MICRO CEMENT FLOOR & WALL COVERING! 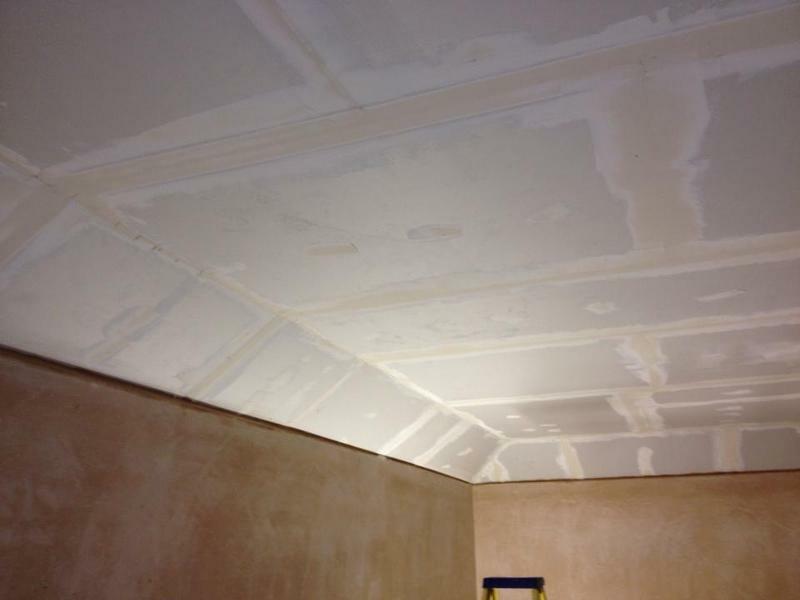 Jasper Baxter Plastering is a small business run by Chris who is City & Guilds trained, NAPL registered and a member of the British Gypsum Certified Plasterer Scheme. Chris and his team are time served and knowledgeable, dependable, trustworthy and sincere. Our priority is ensuring 100% customer satisfaction and delivering your project on time and on budget. 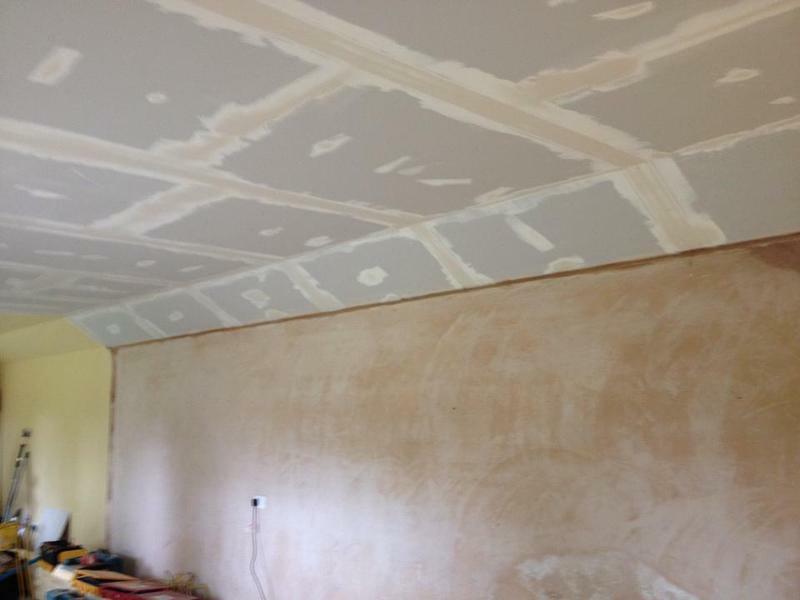 We can transform your space using plastering techniques to fit any style or age of house and we have the expertise as well as up to date knowledge to tackle a full range of period, new build, redevelopment or repair works. We are proud of the premium quality plastering services we offer and the reputation we have built up as a result. 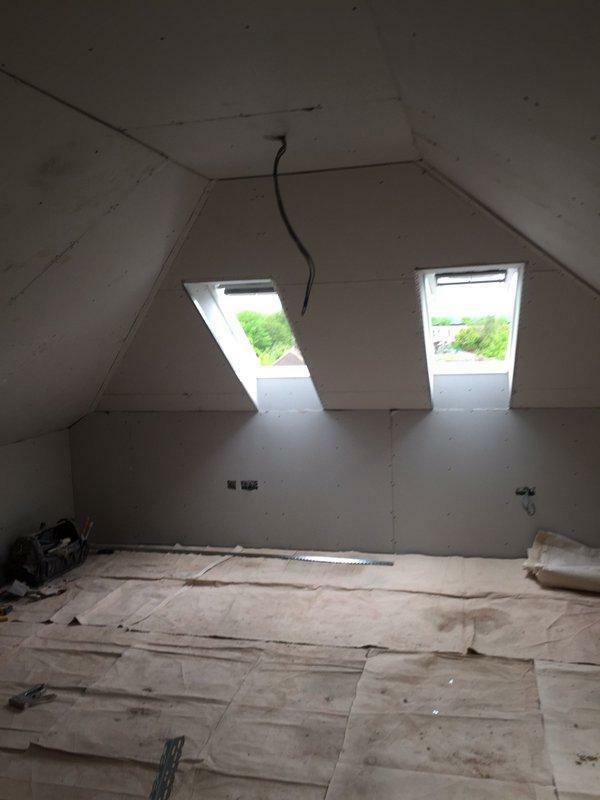 Jasper Baxter Plastering works to a high level of professionalism and craftsmanship and being part of the British Gypsum Certified Plasterer Scheme means that JBP and British Gypsum offer a 2 YEAR GUARANTEE on our plastering works. "I have already recommended to several people. 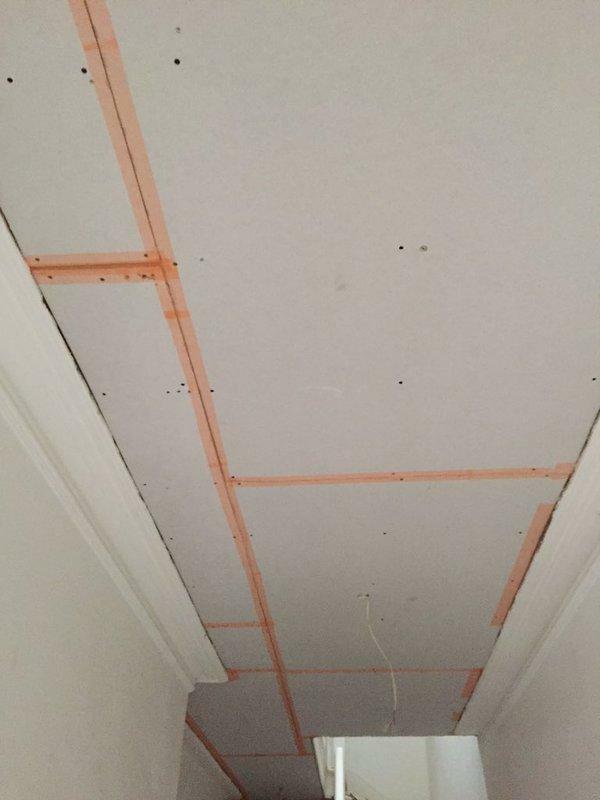 He has done three jobs for us, including taking down a kitchen ceiling, which we discovered after the event was concealing two large dead wasps nests! Chris cleaned up and fixed the whole area. Very pleased, grateful and impressed." "Really happy. He was punctual, cleaned up well throughout and also kept me informed. Reasonable price for a great job." "I would be happy to recommend to anyone, more than pleased with the work done." "Everything was good, we were very happy."